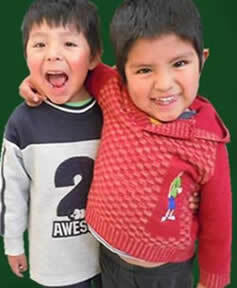 Families for Children (FFC) was established in 1969. 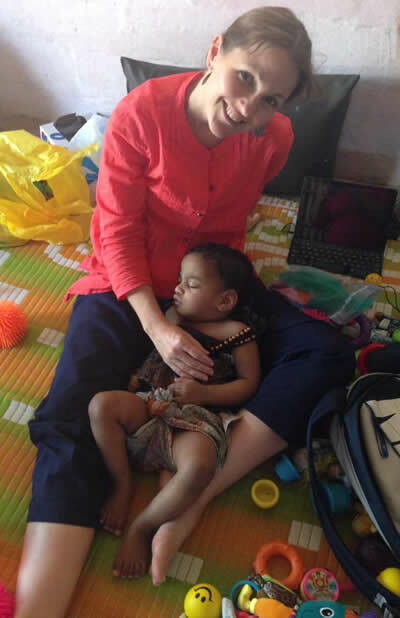 The organisation was the initiative of Sandra Simpson from Canada. Since it's inception FFC established homes in Cambodia, Bangladesh and India. 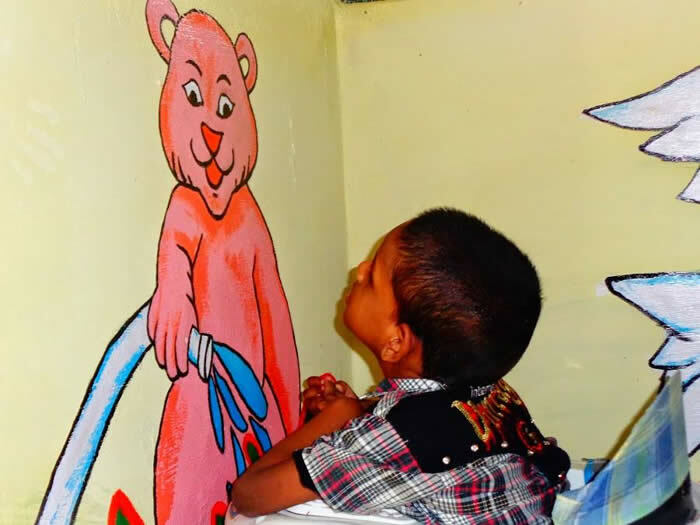 It is a non profit, non-sectarian organization that exists to fulfill the needs of children and young adults with physical and/or mental disabilities. By providing housing, education, special medical care and vocational training, FFC helps these individuals to reach their full potential and live with dignity in a loving environment. The site in India is located in Podanur Junction, near the city of Coimbatore, Tamil Nadu State, in south India. The languages spoken are primarily Tamil, and English. 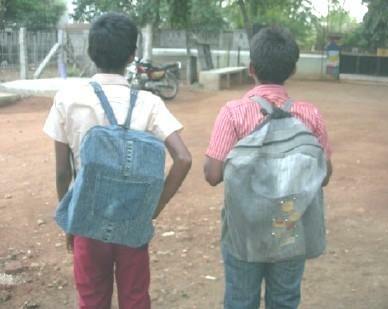 there are over 300 children residing in FFC India. The site is comprised of a number of houses, all of which are owned by FFC. FFC has a large Special Care Center for young adults who are mentally and/orphysically handicapped. 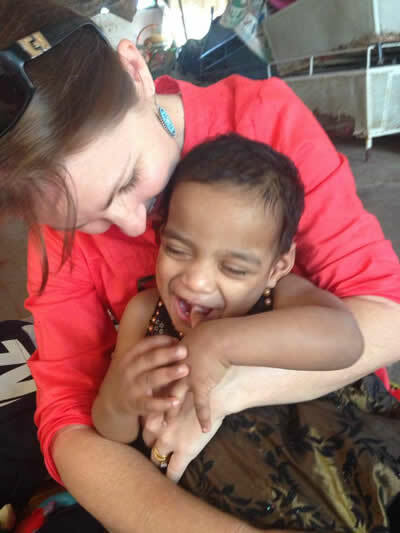 We have a number with cerebral palsy, post-polio children, and those with a variety of special medical needs. 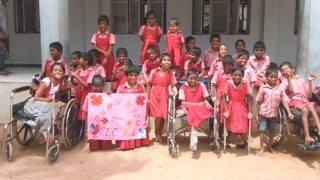 Excellent locally hired Special Educational teachers are employed to care for these children. FFC offers vocational training for destitute women and certain of the older children who have not made it through the regular school system. 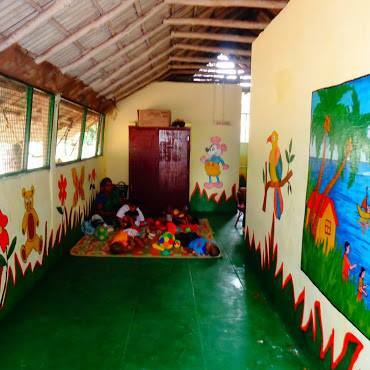 In 2013, the House of Hope was opened across the street from this centre that offers training in cooking, our upcycling and paper projects, a class for rudimentary learning and afternoon outdoor sports. 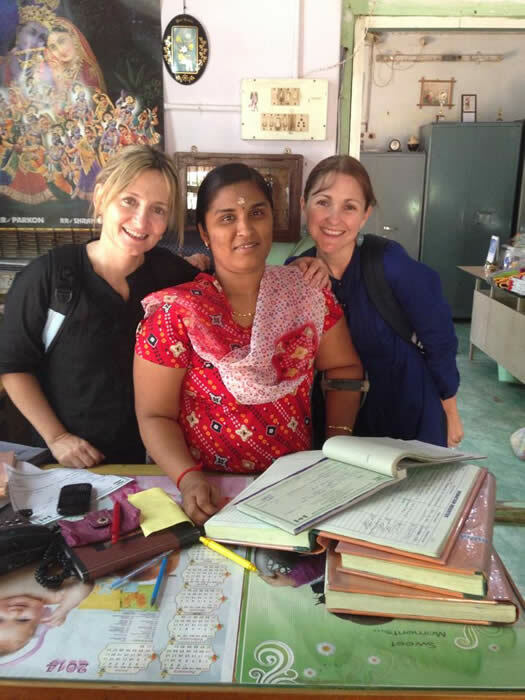 In 2014 Colette and Tania from Townsville in Queensland Australia visited the site and volunteered for a few week. Before travelling to India , Colette raised some funds through family and friends which were used to renovate the "stimulation room".